Klaxons who recently released a new record, Surfing The Void, announce d their plans for a spring tour. The tour kicks off in Orlando, FL and ends at the Coachella Festival. They of course will be coming to our lovely city. 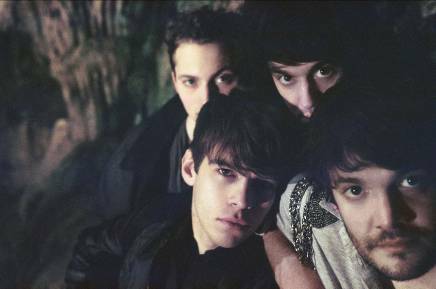 Klaxons will be playing Webster Hall on March 29. Tickets go on-sale this Friday, February 4 at Noon. Word on the street is, one of our favorite band of locals, A Million Years, will be one of the bands supporting them at that show. A complete list of dates are below.